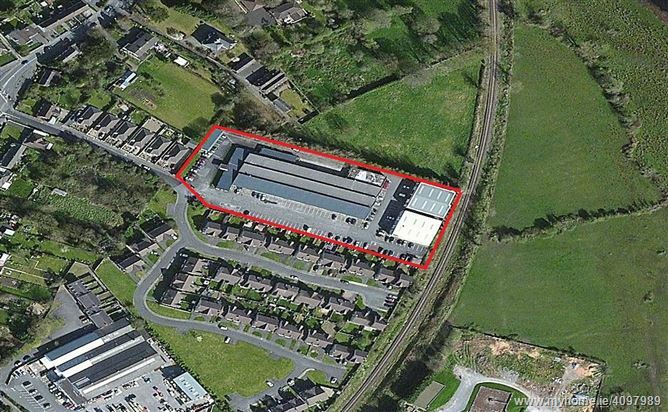 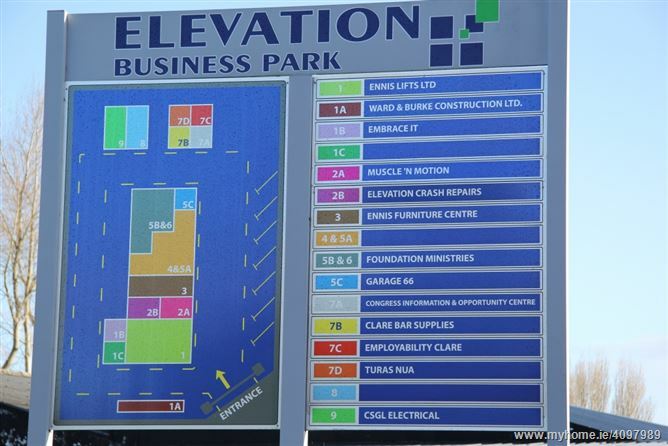 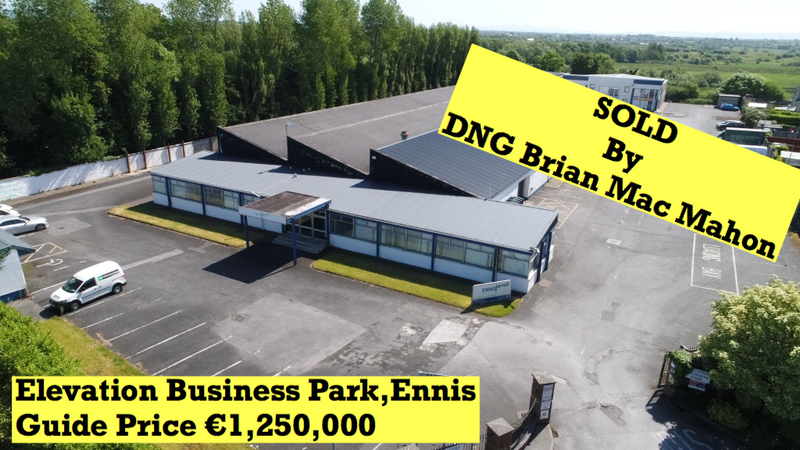 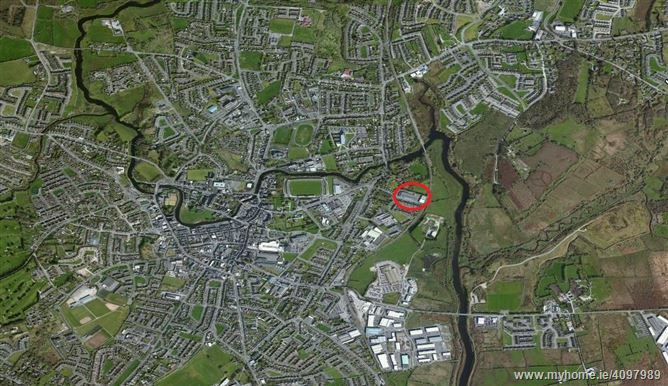 DNG Brian MacMahon is delighted to bring to the market Elevation Business Park. 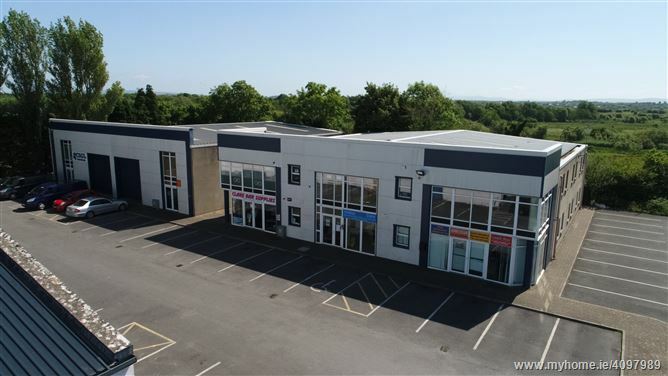 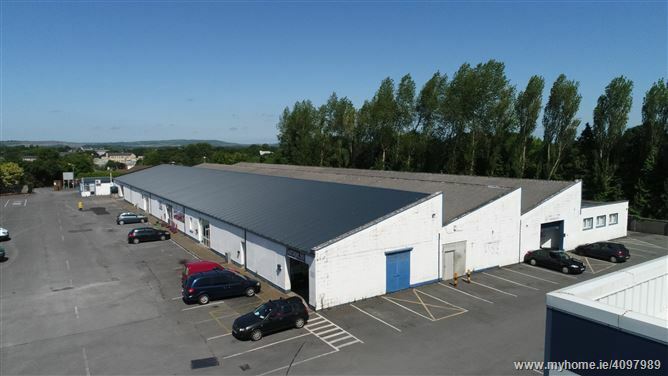 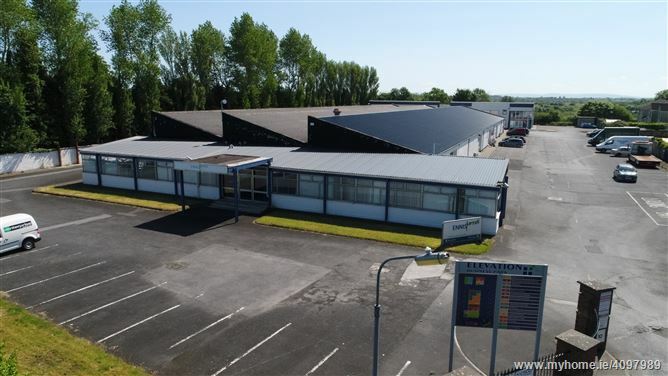 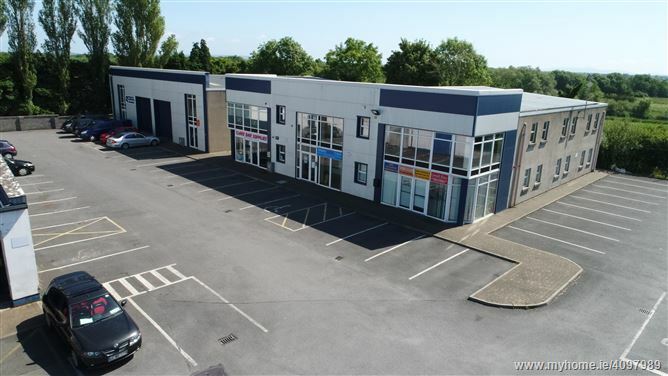 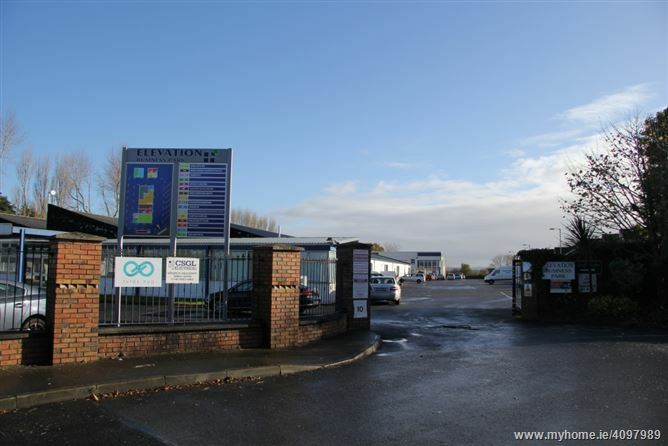 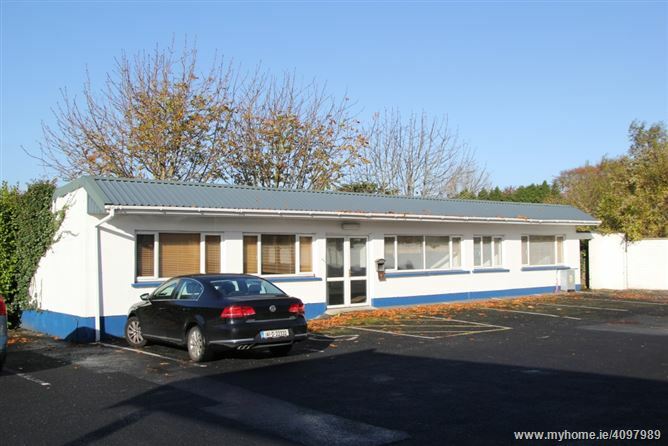 Located in the busy market town of Ennis, Co. Clare, this prime industrial/retail space is only 15 miles from Shannon airport and 40 miles from Galway city. 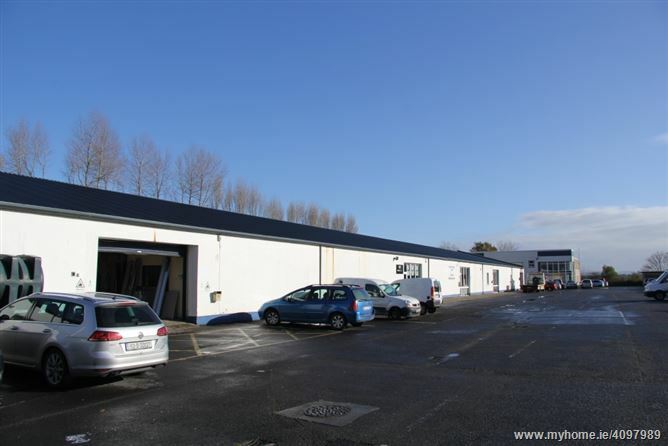 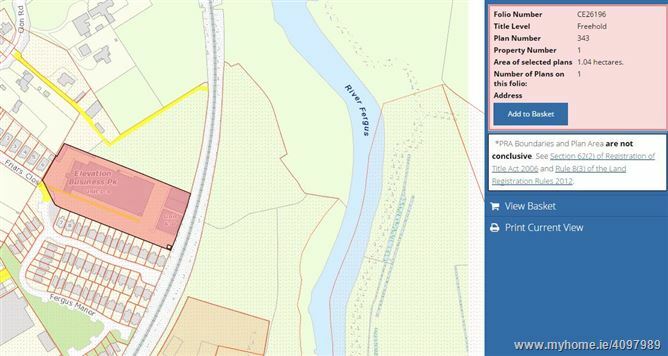 The property is held under folio CE26196 and is comprised of 1.04 hectares(2.56 acres) of which there is 45,000ft² of industrial/retail space divided into 17 units. 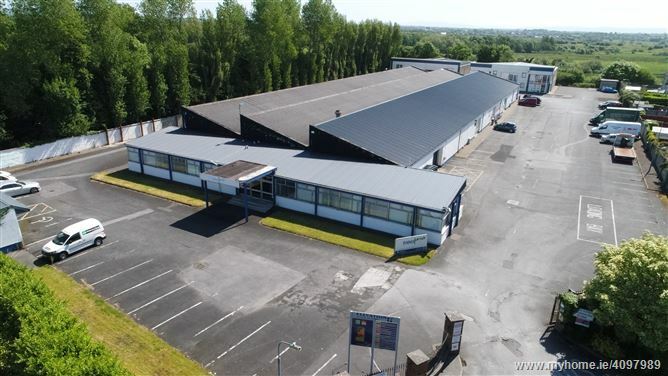 There are 3 separate buildings: 1 large building approx 40-50 years old and to the East of the site are 2 newer and more modern buildings. 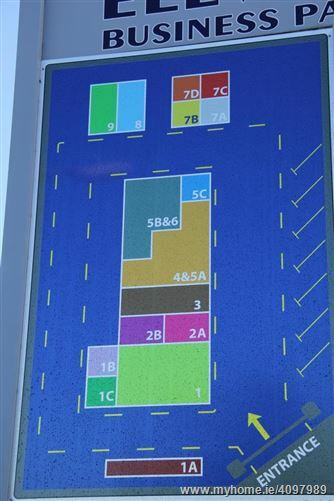 There is parking for approx. 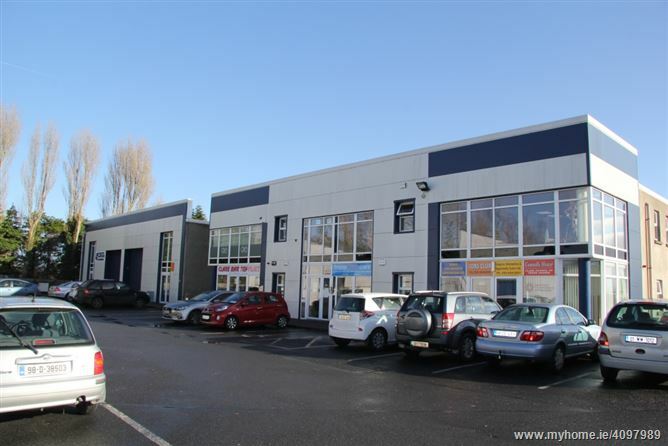 80 cars. 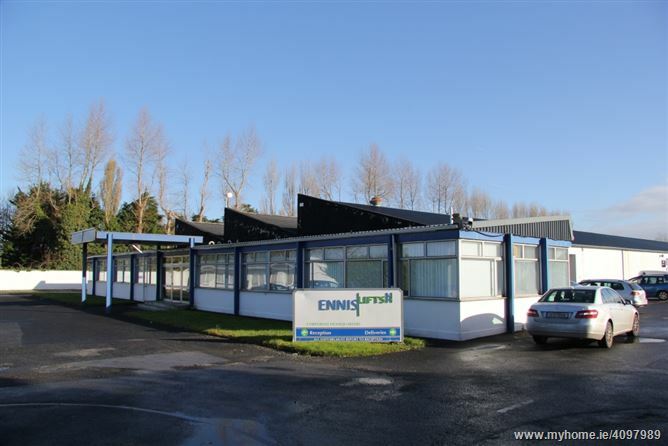 Full details of rental income to personal callers.